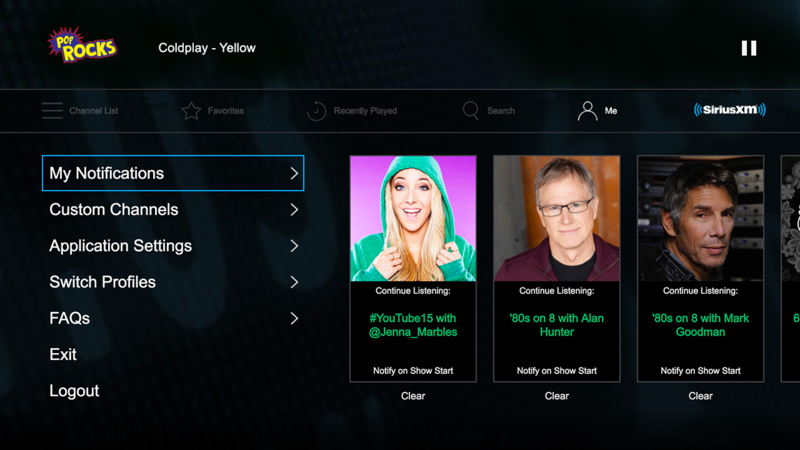 Listen to SiriusXM on Xbox One. 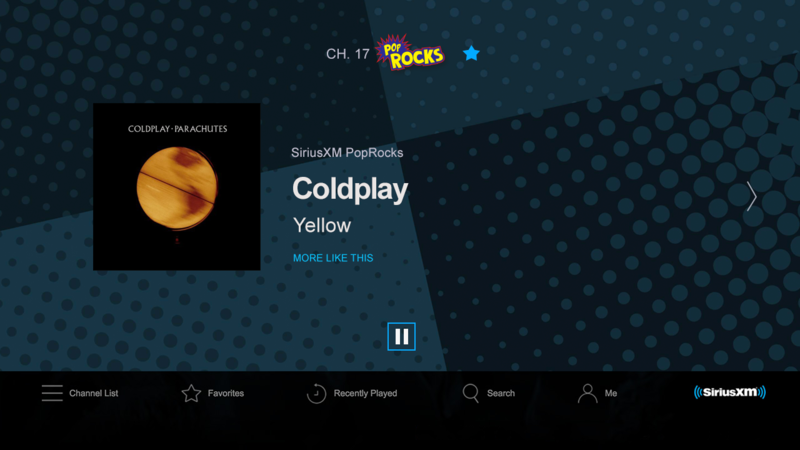 You can stream SiriusXM on your Xbox One. And streaming is included with your All Access trial or paid subscription. Don’t have a trial or paid subscription? We’ll set you up with one. 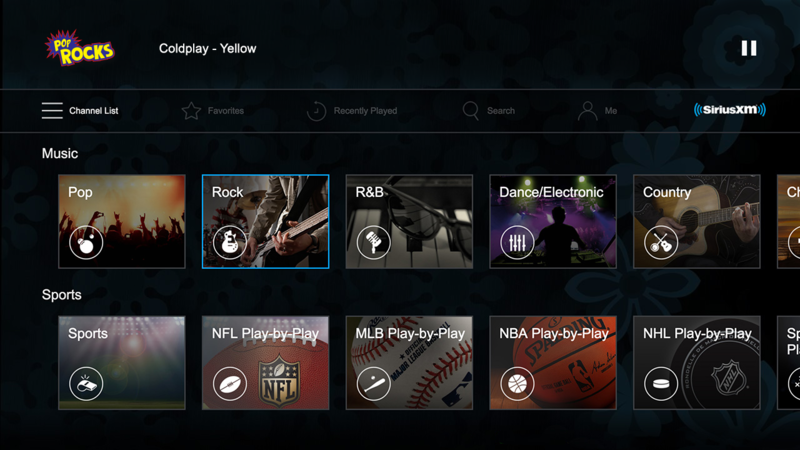 Listen to all the channels you love at your parties, game nights and more on your Xbox One. It’s the perfect way to create the perfect soundtrack for your home. Missed that interview? Want to relive that concert? You can choose from hundreds of archived shows On Demand that you may have missed the first time around. Missed that interview? Want to relive that concert? 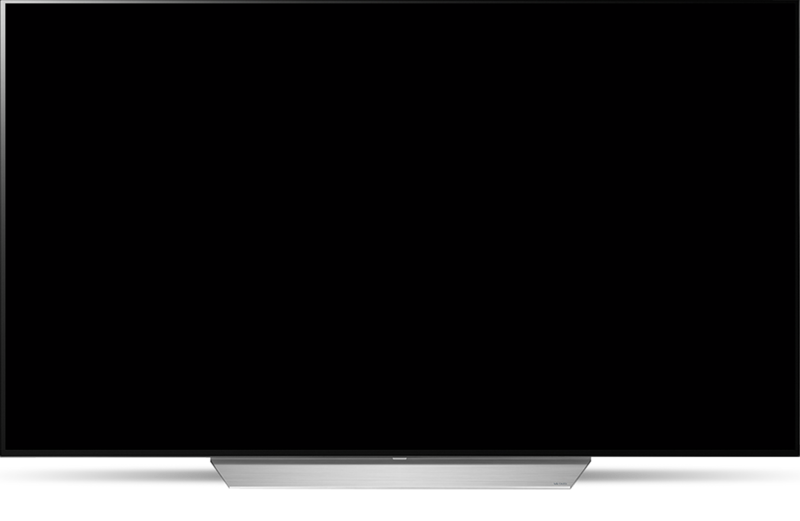 You can choose from hundreds of archived shows On Demand that you may have missed the first time around. 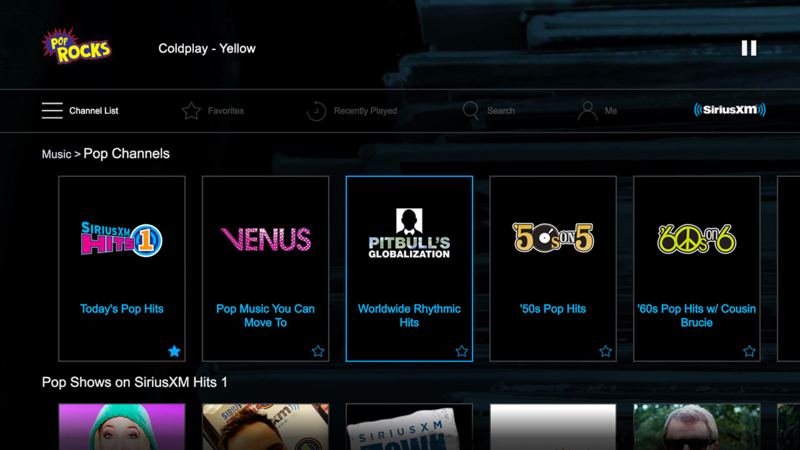 It’s easy to stream SiriusXM on your Xbox One. And even easier to love. 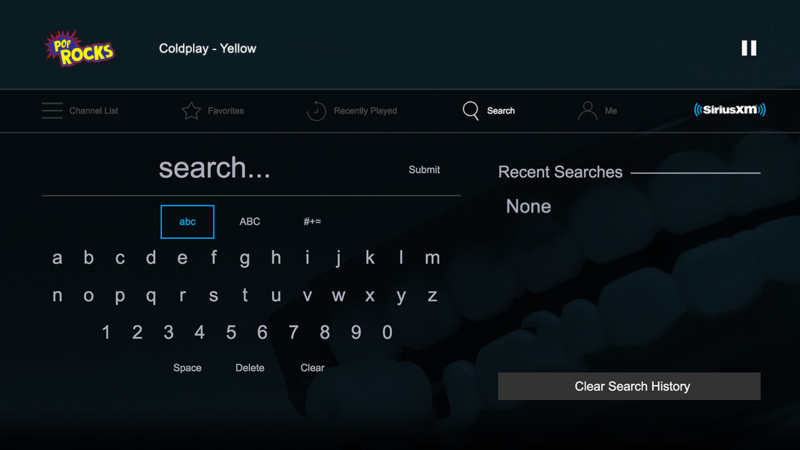 From the Store page, search for and select SiriusXM. Launch the app and login with your SiriusXM streaming username and password.